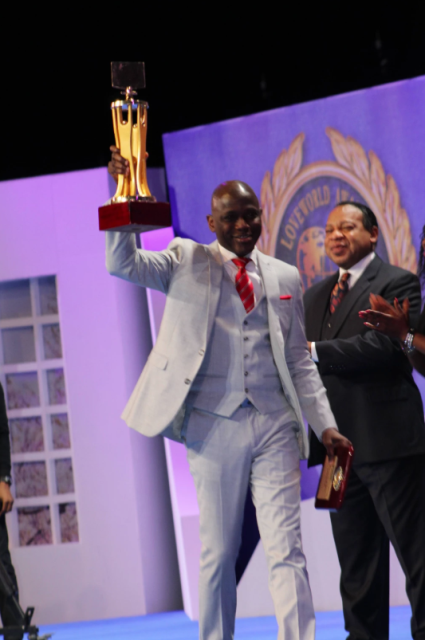 The 2018 International Pastors and Partners Conference teed off on a very promising note aptly manifesting the uniqueness of the Year of the Supernatural. 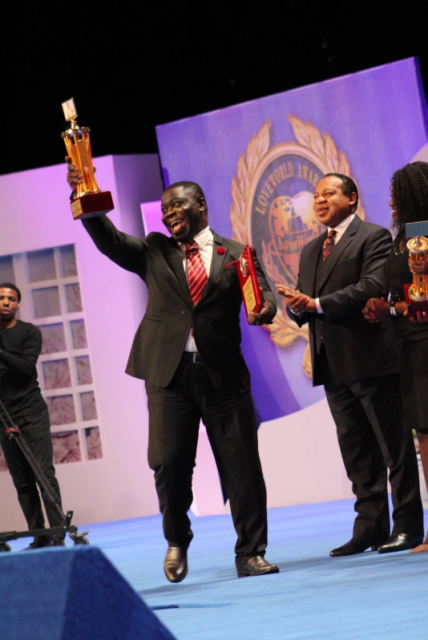 As the chief host, Pastor Chris Oyakhilome assured, this year’s event will be exceptional in all ramifications. 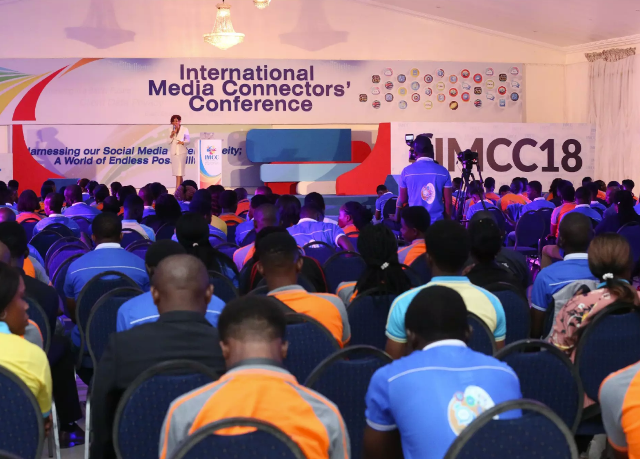 It could be recalled that during the November Global Communion Service with Pastor Chris, he did promise delegates that “This year’s IPPC will be like never before. Get ready for a time of the Spirit”. And true to his words, the events of the last two days have been nothing but amazing. 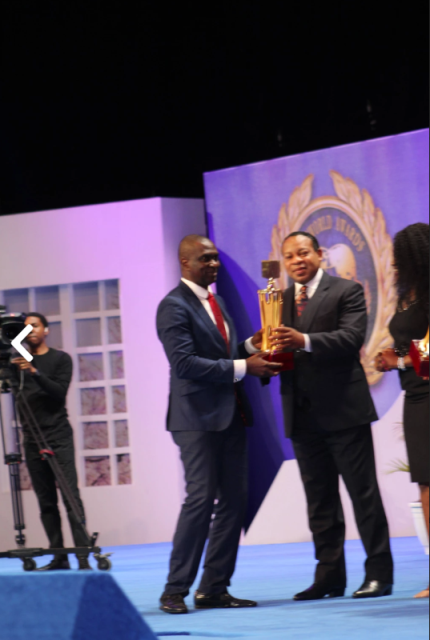 Pastor Chris assurance was aptly re-echoed by the Chairman of IPPC 2018, Pastor Joy Amenkhienan who said that the impartation will be Ten-In-One. Bringing thousands of delegates from virtually every country on earth, this year’s IPPC has a bouquet of several epochal events namely; International Pastors’ Conference which commenced on Monday, International Partners’ Conference (IPPC), International Teens Pastors and Leaders Conference (ITPLC) a week-long event accompanied with a series of symposia tagged “International Teens Pastors and Leaders Conference” which gives the younger generation the privilege to also learn about the advancement of the ministry. 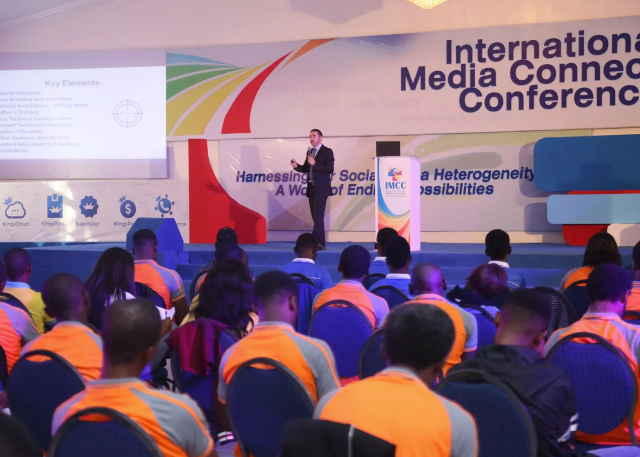 Other events earmarked for this year’s IPPC are; the Loveworld Exhibition, International Media Connectors’ Conference ( IMCC) , Loveworld Archives, Loveworld Awards, while the icing on the cake would be the Loveworld International Music and Arts Awards (LIMAA), dubbed the Grammy Awards of gospel music. As in past programs, there is a representation from hundreds of nations across every world; indeed an opportunity for the expression of the beauty in the body of Christ. In addition to the array of sermons that will be delivered, powerful prayer sessions, and workshops, the event will also feature music and movie concerts, dance presentations and electrifying moments, cultural displays and show of different traditional dresses from the most exotic parts of the earth. 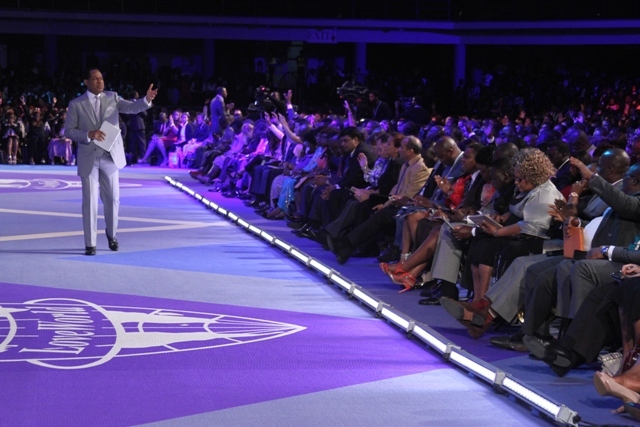 The diversity of the nations, languages, cultures and cuisines that will be displayed this one week is a fundamental testimony, not only of the reach of Believers Loveworld Inc. but also the very essence of the unity of the body of Christ; neither Jews nor Gentiles, all of which are infused with the divine presence which Christ Embassy is known to exude. 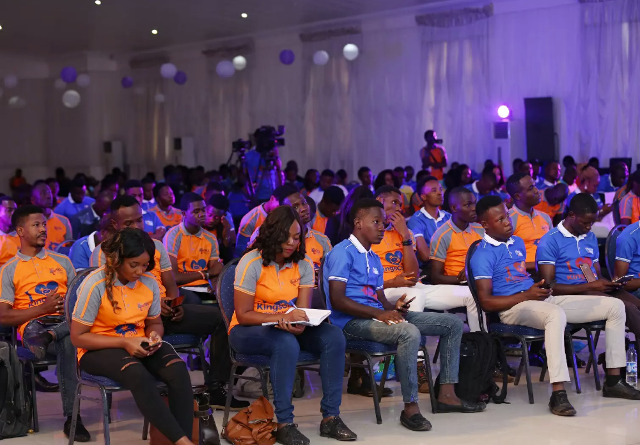 One of the spectacular events that delegates eagerly anticipate is the Loveworld Exhibition where the multifaceted impact of Christ Embassy is showcased and how the Pastor Chris’ teachings and initiatives have affected lives globally. The exhibition features insights and testimonials of the advancement of the gospel through initiatives employed in 2018, achievements of collaboration and projections for the future. Technology and new media is one area that Christ Embassy has taken advantage of, to evangelize the world. 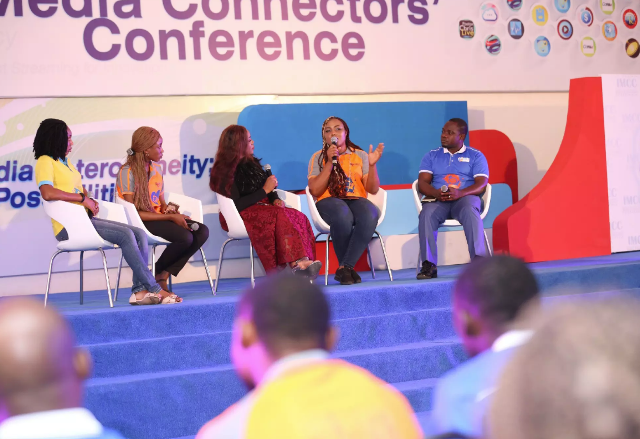 The International Media Connector Conference creates the platforms for delegates to meet and greet and enjoy enlightening sessions on the trends of social media technology. 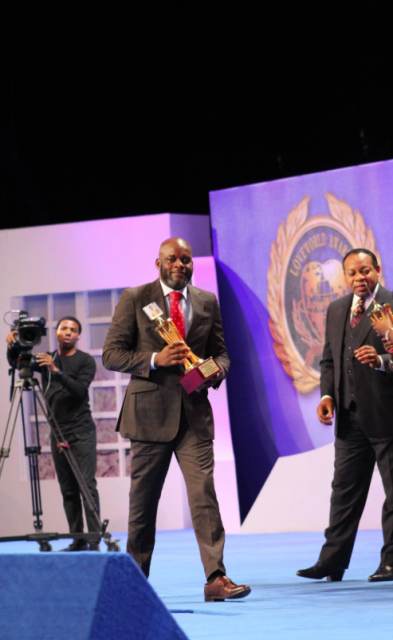 Loveworld Archives since its debut at the IPPC 2014 has received star-studded visitations of delegates to witness the creative compilation of the journey into the history of the BLW nation. Every visit to the Loveworld Archives leaves the delegates inspired by the past for a greater future and the 2018 edition is one of great expectations. 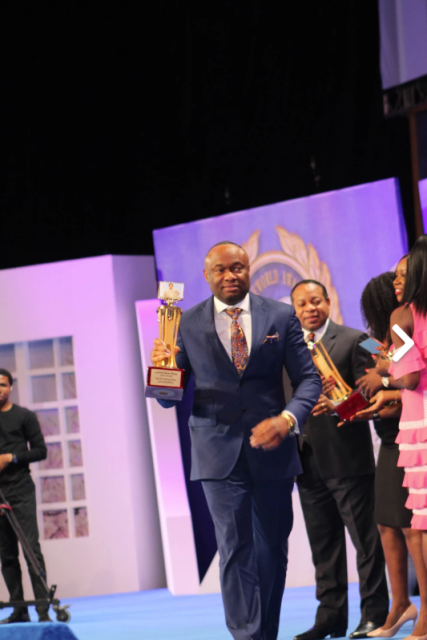 In a night of glitz and glamour, the Loveworld Awards celebrates partners of Christ Embassy ministry who have been instrumental to the success and landmarks of the evangelical work during the course of the year. 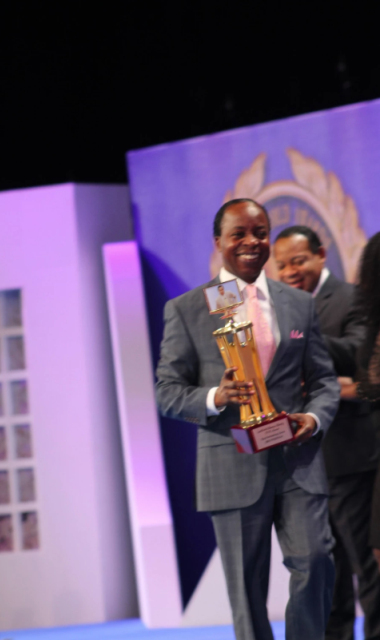 Pastor Chris seizes the opportunity to express appreciation and applaud their commitment to the vision. This all week event ends in yet another LIMAA, the third of its kind where prolific gospel artistes of Christ Embassy will be on the dazzling stage to perform music of all genre and creative arts. Award – winning music ministers such as Sinach, Martin PK, Eben, Isaiiah Samson, Pee Yuu, Ada, Jadhiel, Joe Praise, Frank Edwards, Samsong, Sophiya, Ur Flames, The Chosen group from South Africa, The Band from the United Kingdom, spoken word presenter, Sophie and lots more will grace the evening with electrifying and uplifting performances. Very significantly is the debut of another thrilling movie, “KAIROS”, which will be broadcast live on all Loveworld Networks; Loveworld Plus, Loveworld SAT, Loveworld TV. Indeed the IPPC 2018 will live up to the billing at a Supernatural IPPC.